2 Tbsp. chopped fresh basil in large skillet; cook on medium-low heat 3 min. or until heated through, stirring occasionally. 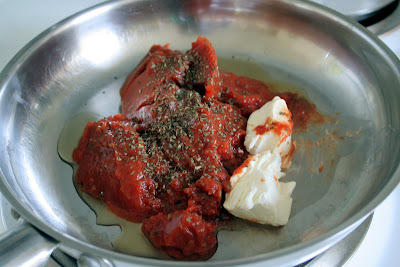 Add 16 hot meatballs; stir to evenly coat. 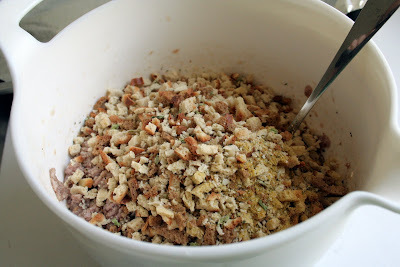 Sprinkle with 1/4 cup Grated Parmesan Cheese before serving. 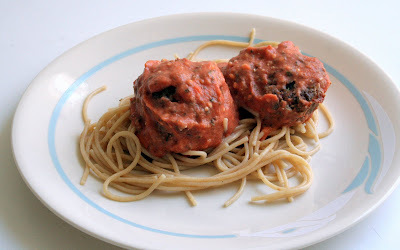 Makes 4 servings, 4 meatballs and 1/3 cup sauce each. 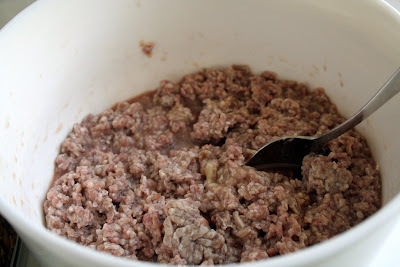 1/2 cup Sour Cream and 2 Tbsp. in large skillet; cook on medium-low heat 3 min. or until heated through, stirring occasionally. 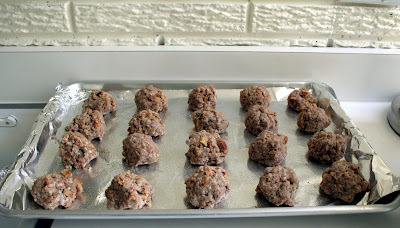 Add 16 hot meatballs; stir to evenly coat. 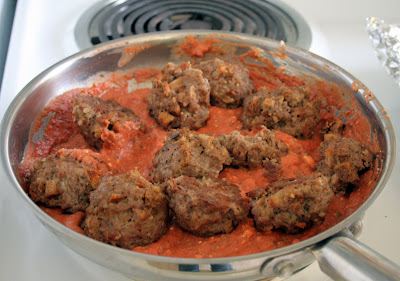 Makes 4 servings, 4 meatballs and 1/3 cup sauce each.